We value the comments and feedback from our customers and use it to continuously improve both our products and our customer service. 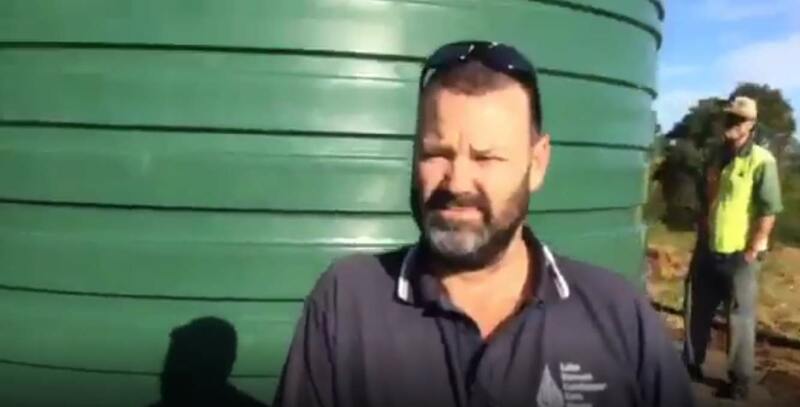 A video of Jeff interviewing Mark, QLD customer who works for a great non profit organisation. Jeff has delivered a TS5000 which you can see in the background. 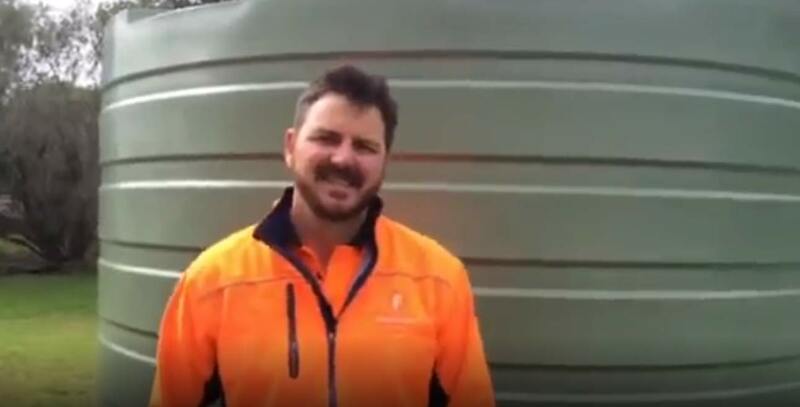 Another greet feedback video, this time taken by our Bushmans Delivery Driver in NSW. Chris Gabriel is a loyal Bushmans customer and we are delighted that he repeatedly mentions that Bushmans tanks are strong, reliable and easy to install. Excellent. Ordered Monday, Delivered Thursday! Ronnie and Greg were fantastic. We can't say enough good things about them, so helpful. Nothing was too much trouble and they knew their stuff. Very professional and friendly - will definitely not only buy from you again but will highly recommend you! The driver was fantastic, helpful, knowledgeable – couldn’t be faulted. He was great. Great to see something made in Country Victoria! Delivery driver could not be more helpful, he and the office left nothing to chance (we are very pleased). Keep doing what you’re doing. Thank you very much. Fantastic service from order to placement. I have recommended you to others. 1st class service. Delivery was 1st class. Thanks – a very satisfied customer. Very professional in my opinion based on this and previous deliveries. Service was excellent in all aspects – sales, delivery & fit out. No fuss, good communication. The service was 100%. The driver was very friendly with a great sense of humour. Very happy with the service!